We are a husband and wife wedding photographers team. 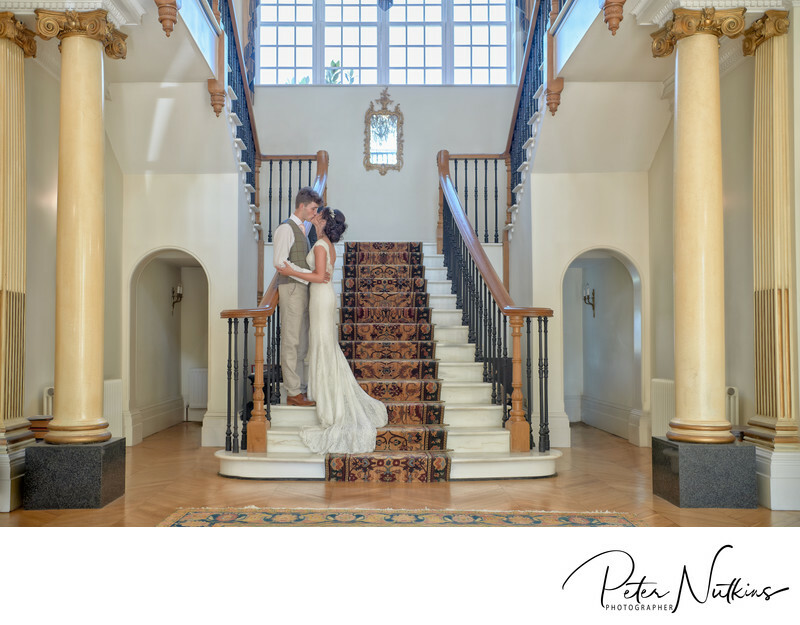 We capture the emotion and beauty in every part of your Slough wedding, from the early parts of the day as you get ready, to the pageantry of your ceremony, and into the energy and excitement of your reception. Wedding Photographers Slough, Berkshire and beyond! Memories that evoke emotion. We use storytelling to document your day. Some of my photography is documentary, or 'fly on the wall', when I capture the natural magic of your wedding day as it unfolds. I also create a little magic of my own whilst telling the full story of your special day. My approach will make your day as memorable as could be. A combination of your personal style with a sprinkle of my artistic storytelling will set the scene for your dream wedding. Wedding albums created for you to fall in love with. Your wedding story will be creatively retold in a beautiful Italian leather album. We believe that your album must be amazing. Make your jaw drop open and your eyes fill with tears! Printed directly into your album each spread is over 30 inches wide. It will be a family heirloom for generations. Are we just wedding photographers Slough? No - we capture your special day wherever you are in the UK. In this wedding photograph, you can see the bride getting ready having her make-up applied. We try to capture something of the preparations that are all part of your special story. Capturing a directive style wedding photo is the right thing to do during these formal moments in the day. Finding candid expressions and emotion as well is the key to getting photographs that you as a newly married couple will treasure forever.